Can You Unveil the Wedding Mystery? Weddings are never dull, especially when the bride and groom are famous! But this is no ordinary occasion—it's plagued by sabotage. 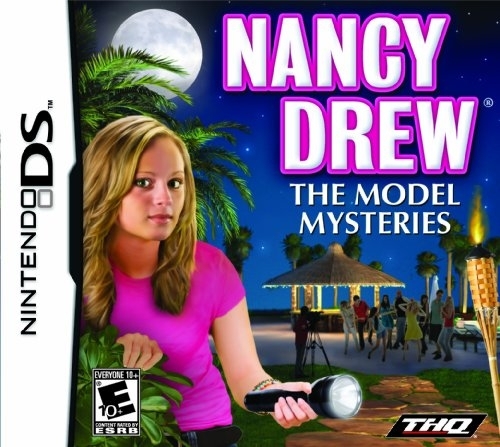 You are Nancy Drew, bridesmaid and sleuth extraordinaire! Can you catch more than a bouquet to make this a happily ever after? Unravel the knot of scattered clues and interrogate more than 15 suspects across 3 mysteries. Complete 6 mini-games to discover the truth before the wedding is called off. 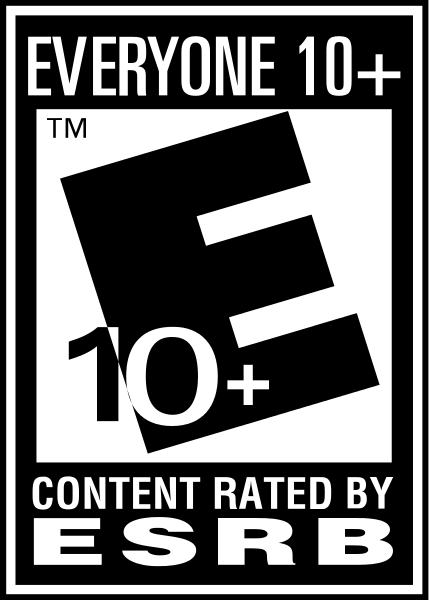 Solve baffling puzzles, search locations, interview evasive suspects and sidestep danger on the hunt for the villain.